 If you or a loved one needs help due to an emotional crisis or traumatic event, Grande Cache Victim Services provides hope for a better tomorrow. Working closely with the RCMP, our team of specially trained, dedicated volunteers can help you cope with devasting loss, find ways out from abusive relationships or guide your path when dealing with the courts as a victim of a crime. We have the resources available you might need in the case of personal catastrophic events such as grief, assault, or sexual misconduct. With our provincial network of Victim Services contacts, whatever emotional devastation you are struggling with, our caring and compassionate associates can soften the blow and assist you in finding your way forward. We invite you to review our pages and see how we can help you meet your unique challenges or how you can help others by joining our team.